Personalized water bottle labels are a great idea for almost any instance in which you want to make this simple essential a lot more appealing. They have gone from being a rare party favor to a prominent staple. Be it for a party, or just to keep track of your bottles, making a personalized water bottle label is not only incredibly easy but also incredibly useful. One of the most common types of labels that people tend to like is those that have simple texts on then. Typography labels are easy to make and don’t require much editing skills to be able to pull off. These are great for those who want to create custom labels for the water bottles at their parties, or even to label a kid’s water bottle that they take to school. There are plenty of websites that can help you make these kinds of labels, and easy to use software as Paint can also suffice to make these. All you need to do is find a font that catches your eye, and type out your text. If you are printing this out, make sure that the font is the right size for printing, and the text is printed onto contact paper so that you can easily stick it onto the water bottle. Chalkboard labels are easy to make and can be customized repeatedly with absolute ease. There are two ways in which these labels can be made. One of the first ways is to use chalkboard paper. Cutting up a piece of this paper and sticking it onto the water bottle gives you a portion of the bottle that you can customize using simple chalk. The second way is to use chalkboard paint. Chalkboard paint is slightly harder to find, but a lot more reliable when trying to achieve the chalkboard effect. Chalkboard labels are great for kids who love to draw on everything that they find and can be easily rubbed off and redone depending on what they like. These bottles can also be great for personalizing bottles for parties and other events. Hand Painting Labels can be a fun activity to engage in and is something that people of all ages can enjoy. Hand Painting labels is mainly a fun way to personalize kids water bottles since it can serve as a great place to showcase their art. If this family-friendly activity is something that you want to try out, all you need to do is give your kids a piece of paper that has been cut out to the size of the water bottle. Alternatively, you can let them paint on the bottle directly, provided you have non-toxic surface friendly paint. From there, let them have their creativity take over and let them color and paint it as they please. You can even ask them to write their names on it so that they can identify which piece of art is theirs! 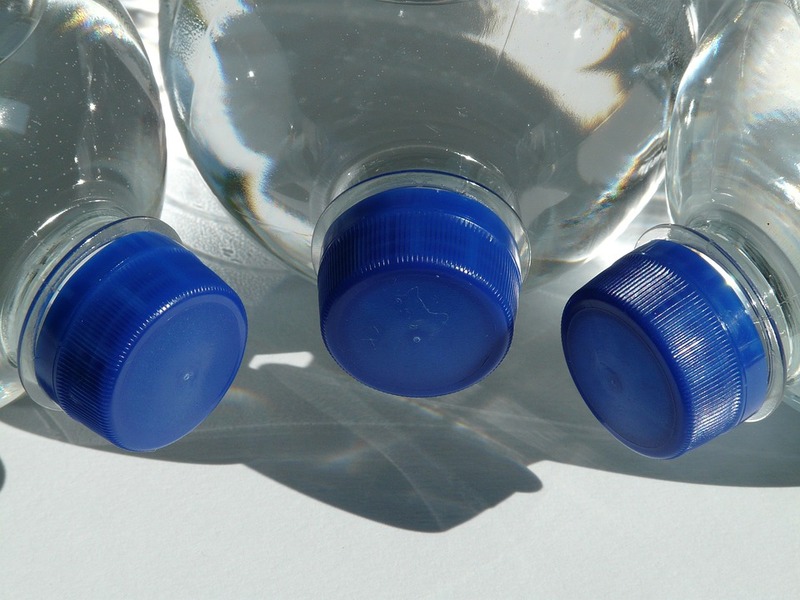 Customizing your labels and printing them out entirely is one of the easiest and best ways to customize water bottles as you please. There are plenty of tools available online that can help you customize every part of your label, be it the background, the text or even the frame. When printing labels, you don’t always have to stick to the same format that water bottle labels tend to have, and you can go as creative as you would like to be. Bottles that have big labels that span over the entire bottle or even small dainty ones that stick to the top can work when printing them out. Washi Tape Labels are an incredibly easy way to temporarily customize your water bottles and generally fit well with disposable plastic bottles. Washi tape comes in a wide range of colors, designs, and textures, which is why creating something unique is incredibly easy using this method. The amount of washi tape that one uses can also be altered depending on the kind of personalized touch one intends to go in for. You can also pair up the washi tape with regularly printed labels for an even more customized look.